The screw driver is used to screw the valve screws in and out of the DIVA device. The cover screw is used to cap the DIVA device at the end of the sinus lift procedure. 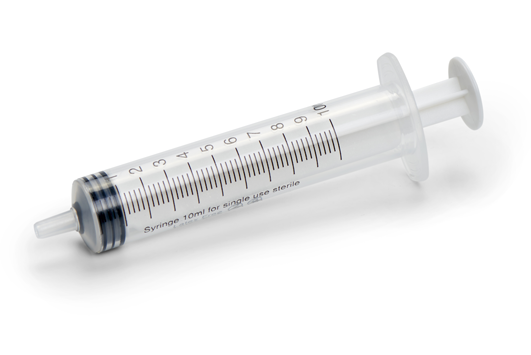 The CERASORB PASTE Bone Syringe is a ready-to-use syringe that is pre-filled with bone substitute (a paste-like bone regeneration material). The syringe is used to inject the bone substitute through the DIVA device into the sinus cavity. 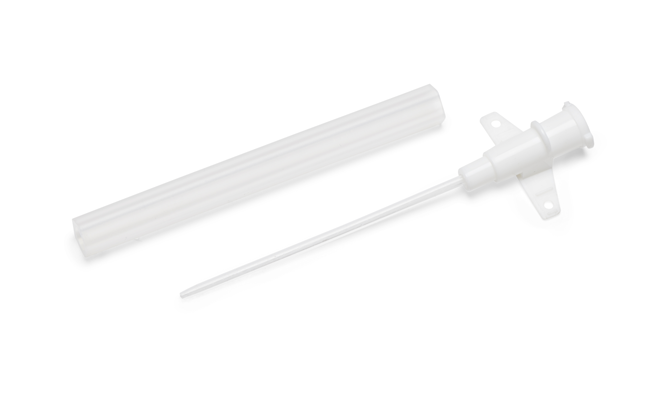 The saline syringe is used to inject the saline into and through the DIVA device into the sinus. 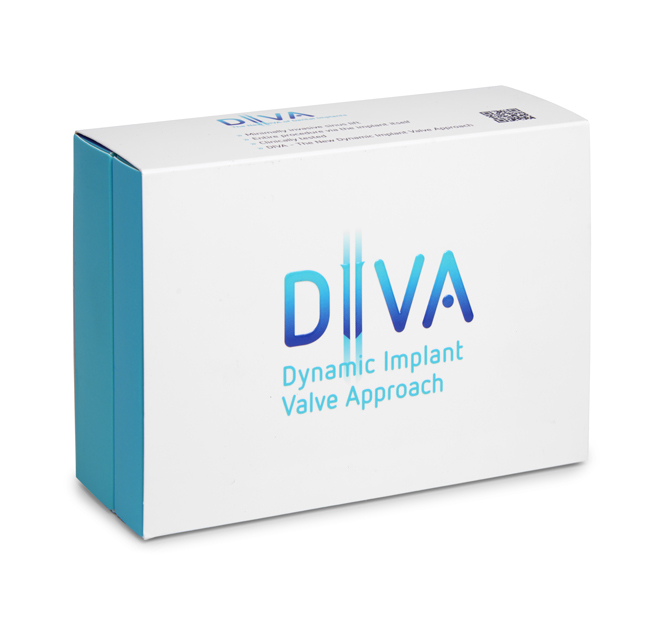 The IV Cannula is used instead of the Fluid Adapter in those cases where the DIVA smart implant is used in posterior areas, or in areas where the mouth opening is not wide enough. The concave Osteotome is used to break the sinus floor.